Well, you’ve made it here which can only mean one thing! You are looking for the well made, solid and sturdy gazebos. Who can blame you? Windproof Gazebos was created because we were fed up of buying products that just didnt cut it. There wasn’t enough non-bias information on the net, and we wanted to change that. Buying a product online is a risk. Well… It was a risk! We identified a need for honest, informative reviews. We also found that the current online information was pretty long winded if you ask us. So, this brings us to our review format: Quick, Easy & Informative. We have a top 3 at a glance, so you can see the best of the best within an instant. Top Pick – great balance of price and quality – this one is our favorite, and its most often the popular choice. Premium Choice – you guessed it this is a top-notch product that is reflected in the price. You know what they say, though… you get what you pay for! Great Value – a great budget option that is also adored by current buyers. For those that want to dive further, we have a host of other amazing examples of the products further down the list too! Please note that none of our products reviewed on our site are paid to be there. They are purely picked based on what the world thinks about each product, how they are rated and a number of outside sources. If you think your product should be featured, please contact us here – however we cannot guarantee it will be added if it does not make the cut. Say you were looking for a product, and all the choices looked great, but you werent entirely sure what you were even buying? Fear not! Our Buyers Guide can help you understand the product; its uses, history and more. Knowing what youre buying is vital when looking for the best product for you. We know everyone is different, and our reviews have been formulated to reflect this. 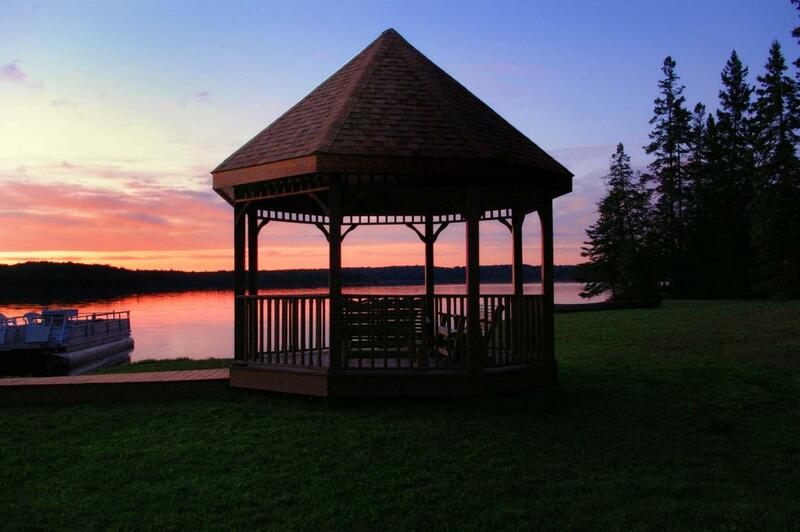 How do we know what to look for in a gazebo? We review and collect information from the industry experts, and other super-users before our gazebo review process begins. Finally, we take a look at the opinions and feedback from buyers, just like you. Customers who have already invested their time and money in buying and using the actual products. By analyzing actual customer feedback, we are able to identify patterns in the performance of the product. This enables us to provide our readers with strengths and flaws that each products have, before you purchase. Windproof Gazebos was started by a group of entrepreneurs with two decades of business experience. Created with a passion to provide a ‘go-to’ website for any type of outdoor furniture review, Windproof Gazebo was born. Now with a team of 7, including writers, reviewers, research, editors, development and marketing, Windproof Gazebos is providing more and more readers with accurate and unbiased reviews. We hope you love our reviews as much as we love writing them for you. Our sole aim is to help you, so please Contact Us with any queries. We’d LOVE to hear from you if there is a product you want reviewed! Windproof Gazebos was created because we were fed up of buying low-quality garden products. There wasn’t enough non-bias information in the gazebo industry and we wanted to change that. Windproof Gazebos Copyright © 2018. DISCLAIMER: Windproof Gazebos generates revenue through a number of affiliate relationships including but not limited to Amazon. All names, logos, brands and images are trademarks or copyrighted materials of their respective owners. Amazon and the Amazon logo are trademarks of Amazon.com, Inc. or its affiliates.